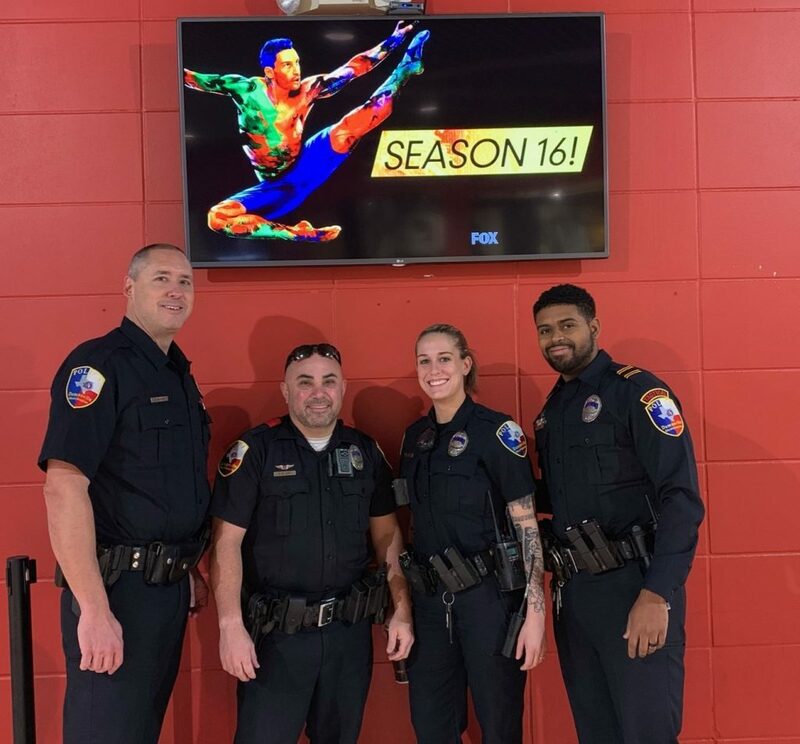 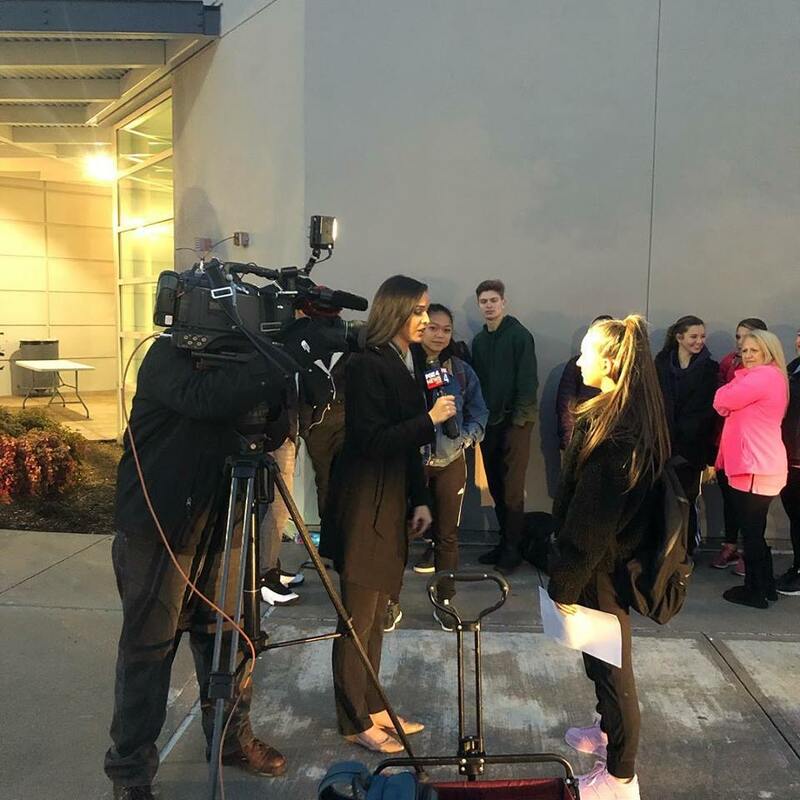 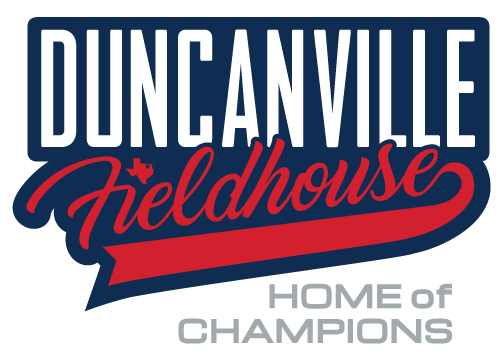 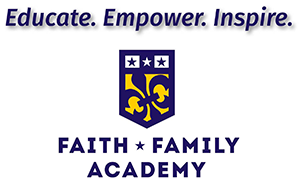 On February 12, 2019 Executive Producers of the hit Fox reality series So You Think You Can Dance arrived at the Duncanville Fieldhouse to hold a day of auditions for aspirants hoping to move on to Los Angeles and fame. 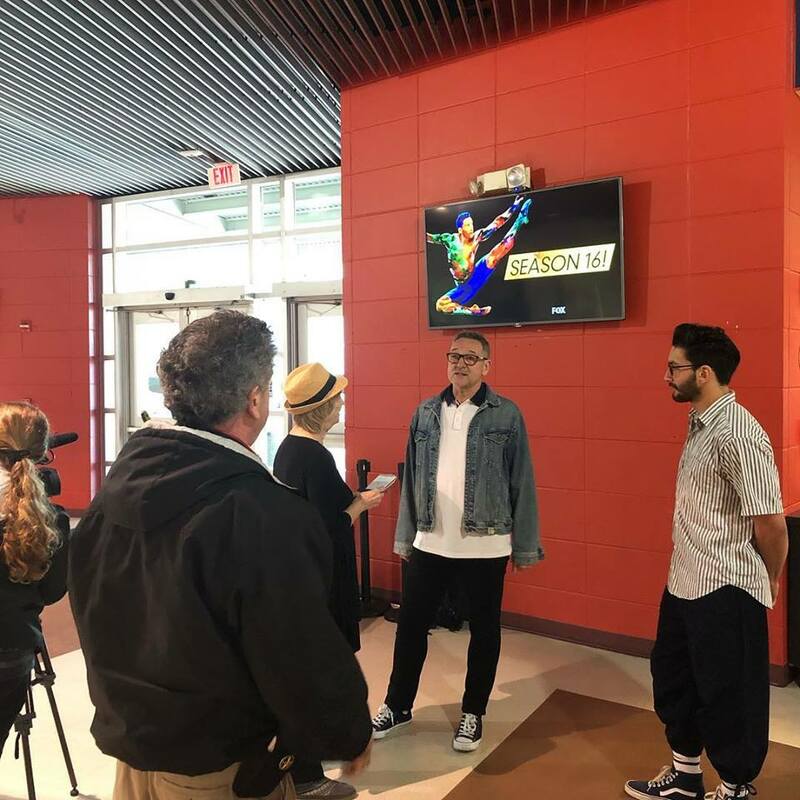 Jeff Thacker was joined by Season 7 finalist Robert Roldan (La La Land, Popstar, Rent: Live) and fellow producers who saw hundreds of performances during their day in Duncanville, Texas. 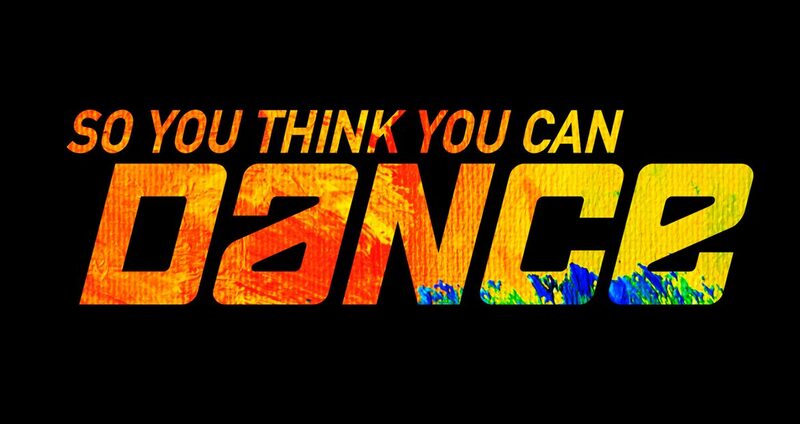 Season 16 of So You Think You Can Dance is set to premier this Summer on Fox!